At the SPE Automotive TPO Conference in October 2018 Trinseo has introduced four new TPE series. These include 16 new overmoulding grades specifically developed for automotive applications, offering improved adhesion to Trinseo’s Magnum ABS and Pulse PC/ABS product range. Trinseo has a long heritage in performance plastics with over 30 years of experience in the development of rigid plastic materials for use in automotive applications. Since the acquisition of API in 2017, the company has gained extensive additional expertise in both the formulation technology and compounding processes of TPE solutions. Trinseo said that it works to further expand the synergies between its rigid- and soft-touch product portfolios. All TPE grades are produced at the API manufacturing site in Mussolente, Italy. 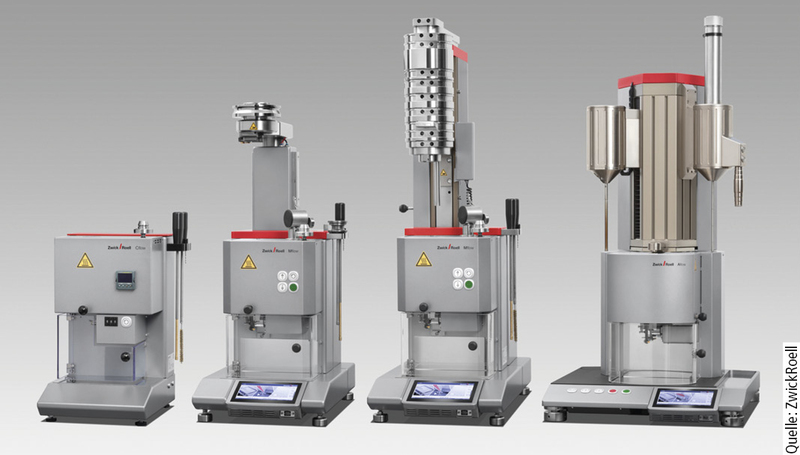 The plant also contains a state-of-the-art Specialized Overmolding Center (SOC) designed to measure the adhesion between substrates in accordance with VDI 2019 standards (see also report in TPE Magazine 04/2018, p. 224).